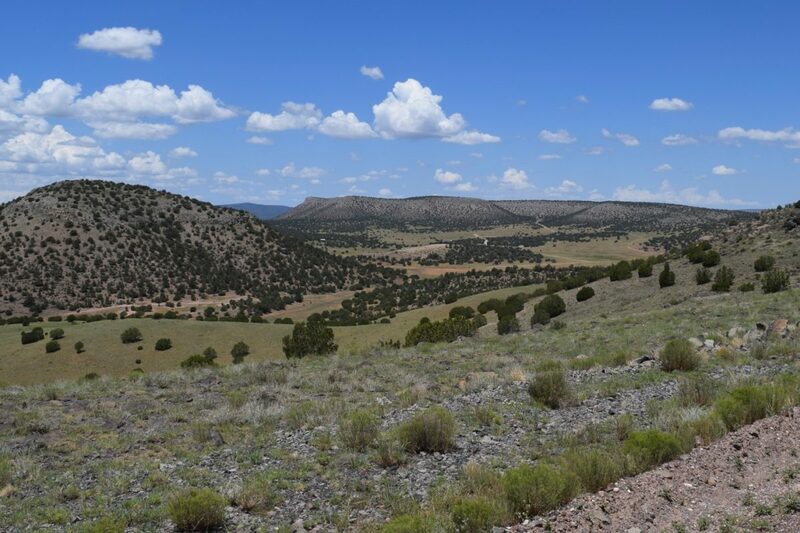 Sierra Verde Ranch in Seligman, find parcels and lots in the area. Sierra Verde Ranch is located west of Seligman, Arizona. There are around 1,600 lots there which were divided into 36 or more acres each. Many of the lots are heavily treed with numerous Juniper and Piñon Pine Trees. Many have bluffs and rock outcroppings. Shadow Rock Ranch lies within the boundaries of Sierra Verde Ranch as does Juniper Mountain Ranches. The area encompassed by Sierra Verde Ranch is named the Juniper Mountains. If you want Ponderosa Pine trees, there are none here. 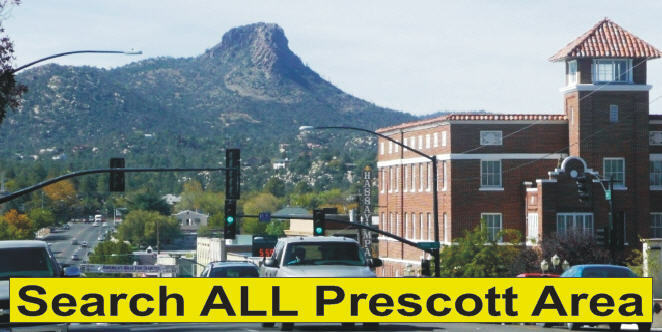 You may want to look for Ponderosa Pines in Prescott. However be prepared to spend much more for smaller parcels of land there. Here is a link to my page that shows an overview of the area. 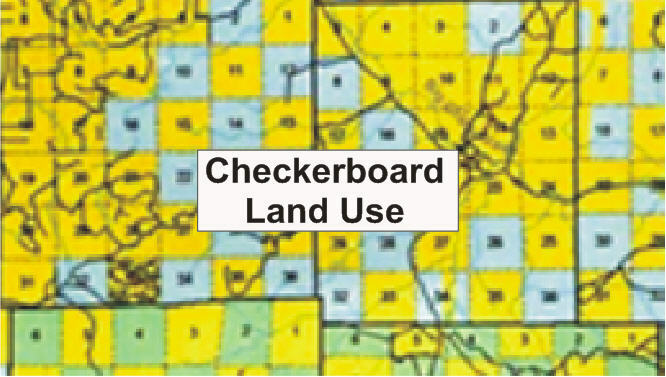 One of the main elements in the CC&Rs disallows use of the land for commercial enterprises. 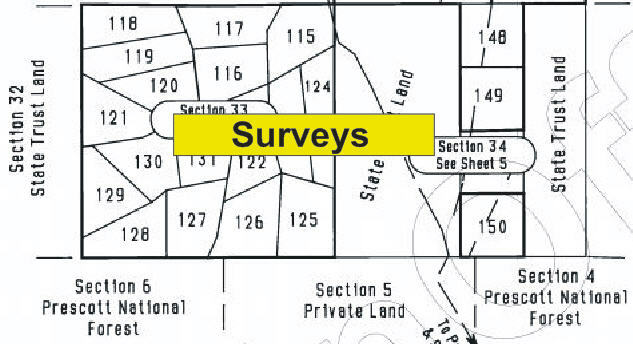 The area is zoned RCU-2A which is residential with a 2-acre minimum. Access to the area is via Interstate Highway 40 at exits 96, 103, 109 and 123. These exit numbers and mile posts are measured from the Arizona Border with California. Many Buyers are attracted to Sierra Verde Ranch as it offers large parcels of land at high elevations and away from large towns. The land is recreational in nature and is frequently used for camping, hunting and cabin sites.